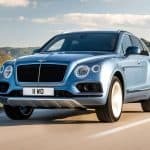 The Volkswagen Group is still not doing too well after that embarrassing diesel scandal, but that hasn’t stopped Bentley from developing its ever diesel-powered vehicle, based on the incredibly stylish Bentayga. 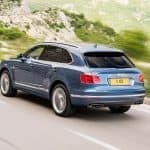 Unveiled just a couple of days ago, the luxurious Bentley Bentayga Diesel hides under the bonnet Audi SQ7’s triple-charged 4.0-liter V8, complemented by two turbochargers and a so-called “e-booster” 48v electric supercharger, which add up to 435 PS (429 HP) and 900 Nm (664 pound-feet) of torque, more than enough to deliver some power and thrills. 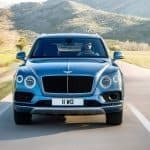 The official performance figures are pretty impressive, with 0 to 100 km/h (62 mph) dealt with in 4.8 seconds, while the top speed stands at 168 mph (270 km/h), thus making the Bentayga the fastest diesel SUV in the world. 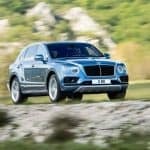 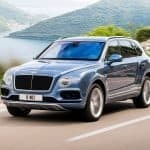 The Bentayga Diesel has been also equipped with the very same ZF eight-speed automatic transmission as the Audi SQ7, and even though some of you might have wanted to see this vehicle live at the 2016 Paris Auto Show, apparently Bentley won’t be attending the famous car show this year. 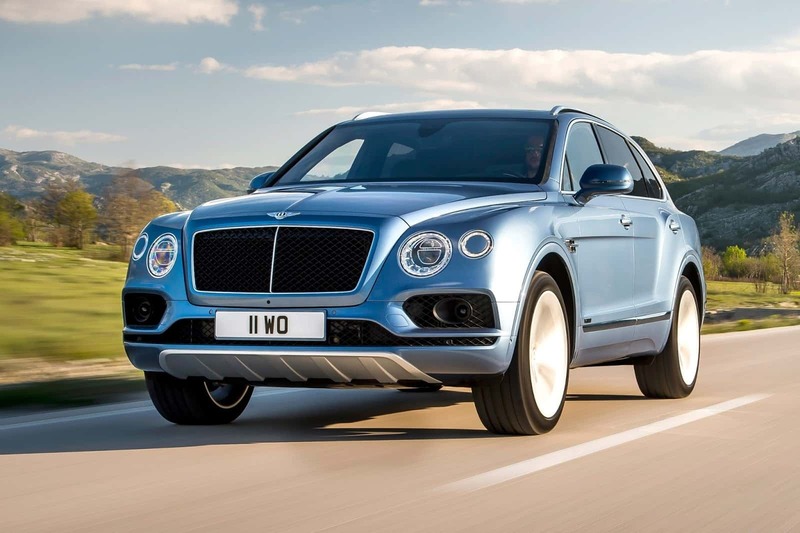 However, we do know that this diesel-powered luxury SUV will go on sale all across Europe by the end of the year with UK prices to start from £135,800 – which is almost double the price of the £70,000 Audi SQ7. 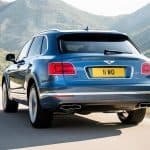 North American fans will have to wait a bit longer, although there’s no official word yet. 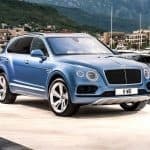 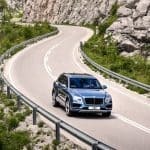 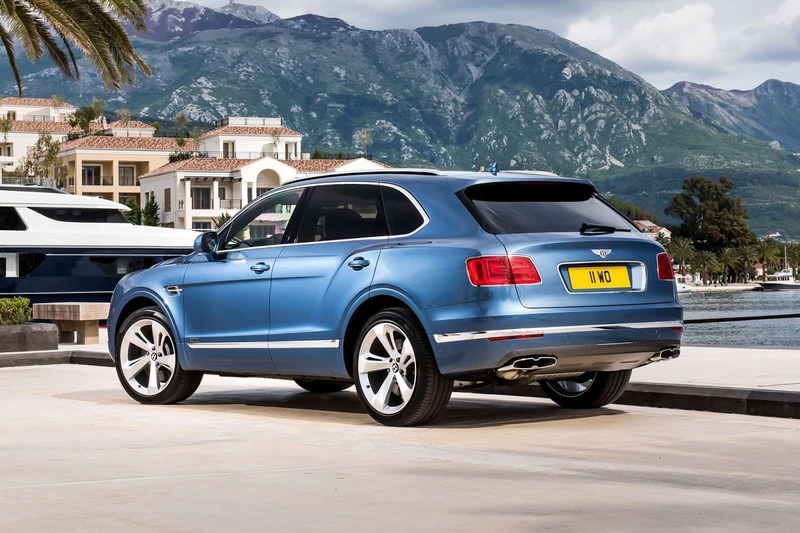 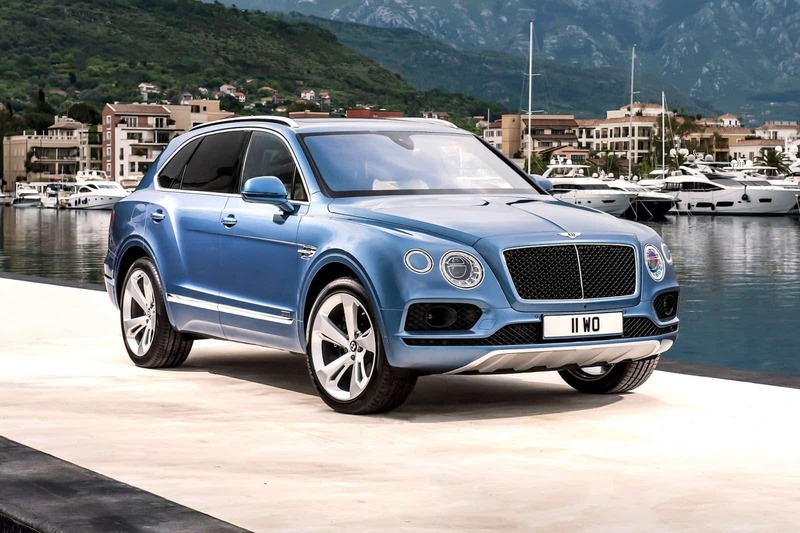 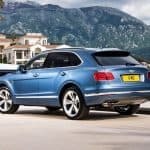 The post The Bentley Bentayga Diesel is Here to Drop some Jaws appeared first on Luxatic.